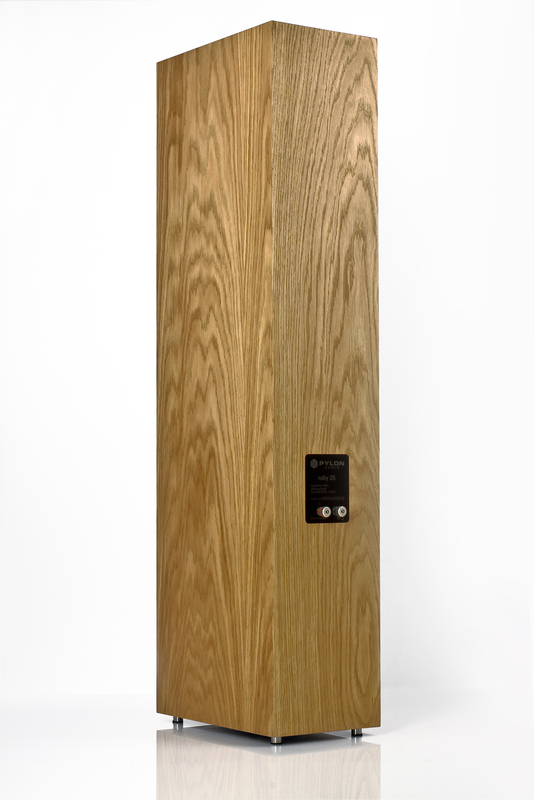 Ruby 25 mkII - the loudspeakers characterized by fast and compact bass, plastic diameter and free and at the same time detailed bandwidth. With the appearing of a new generation of mid-woofers designed for use in the Ruby 30 set, we decided to upgrade the 25th. In the Ruby 25 mkII set the role of the mid-woofer was entrusted to a new unit equipped with a redesigned magnetic system, additionally equipped with a Faraday ring, and a larger diameter coil. Thanks to these measures, the center of the band achieved even better transparency and neutrality, it also allowed for a small modification of the enclosure volume, which resulted in the expansion of low frequency capabilities. Finally, Ruby 25 mkII sound fuller and clearer than its predecessor. The design was based on PSW 17.8 EXA woofers whose membrane is made of Endumax. 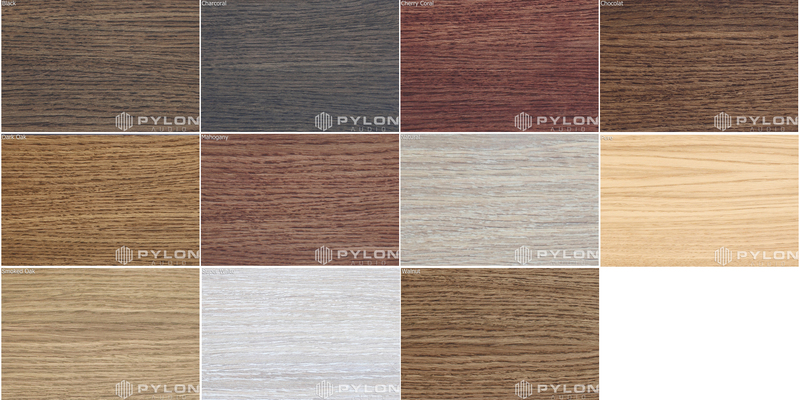 It is a material that has a very good balance between internal damping and stiffness, with the specific weight of the membrane being lower than an analogue membrane based on fiber glass or cellulose. 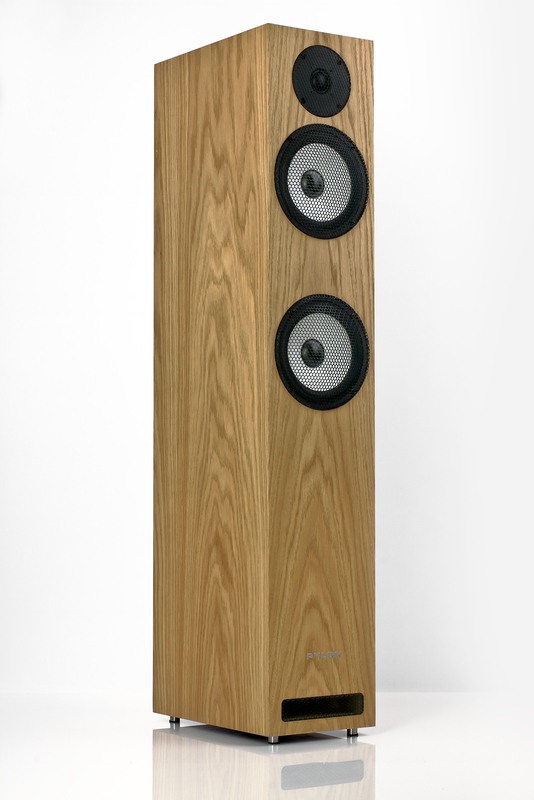 The top of the band recreates the silk dome, nicely emphasizing the character of the mid-woofer's sound. The speakers are dedicated to rooms size from 18 to 35 m2. 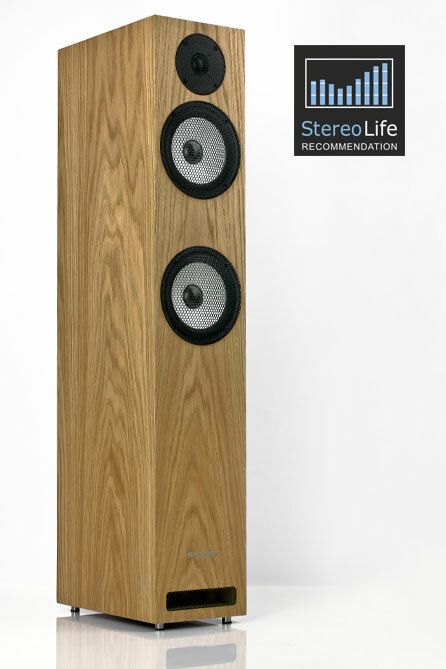 The review of the loudspeakers sets Ruby 25 mkII - Stereolife.pl. "(...)I had the pleasure of testing many models of the Polish company and every time only one word comes to my mind - progress.(...)" "(...)Ruby HE and Ruby SHE were too important, due to the drivers used in them. The company has invested heavily in units with Endumax membranes, and its engineers claim that this material allows for a smooth and resolved sound without clearly marked resonances. They could not allow this idea to be wasted, and only through a controversial stylistic procedure. That's how Ruby 25 was born.(...)" "(...)Without thinking too long, the new woofer was also mounted in the 25s, marking it with the note mkII.(...)" "(...)Where are the grills? Already on the spot! 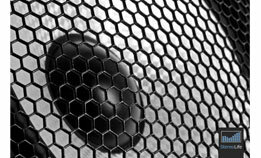 Instead of the optional frames kept in place by pegs or magnets, the Polish company decided to use metal mesh protecting each speaker from damage. These types of grills have practically no influence on the sound (apparently their presence cannot be seen even in the measurements), at the same time the grills do not cover the beautifully finished front, they are always in place and cannot be easily torn off or knocked down. As for me - a bomb dot com.(...)" "(...)Ruby 25 mkII are able to show something in the midrange range, which in most sets from this price range is unlikely to get. Closeness, smoothness and a bit of natural warmth, but also speed and detail. All this translates into greater palpability of vocals and greater sound realism. Admit it yourself that there is something appealing in it. If the sets described above would be provided to us by a company that recently debuted on the market, I would probably enjoy their sound a bit longer and analyze them in the smallest details.(...)" Photographs of the Ruby 25 mkII set.